You can be a gift to your community. 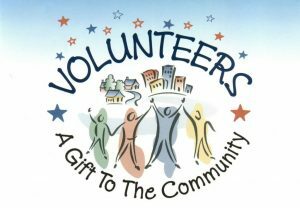 Every person that gives of their time to do something good for their community or neighbors, with no expected return, is a gift to the community. 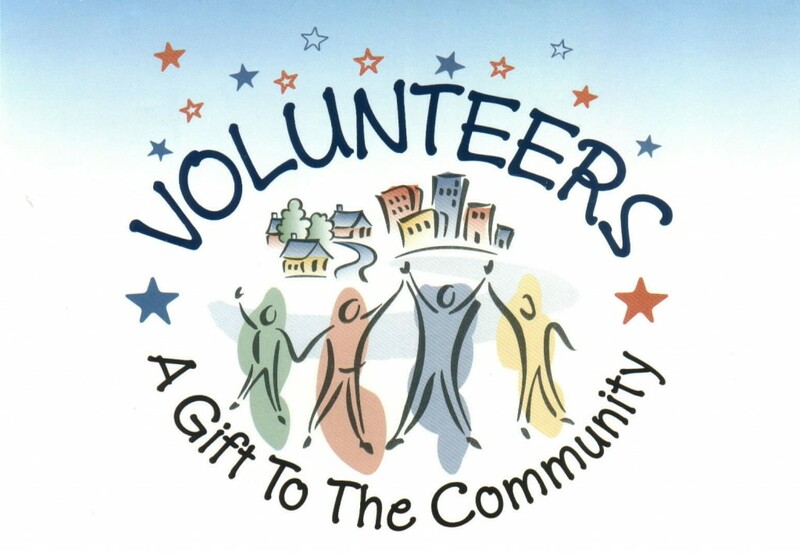 Most volunteers begin their work as a volunteer by being asked to help on a project. Often times they are voluntolds, being told to help by family members or employers. But what usually happens is that a person learns how good it feels to be a giver. They learn the feeling of accomplishment when a project helps someone out. And they learn to appreciate what they have when they’re working to help where help is needed. Some have missed that chance of being told or asked. Especially those who move into a community and don’t know the organizations that they can help. Some have been helping in some ways but would like to expand their focus into more areas. Whatever your thoughts are on volunteering in the Guymon area, you have chance to ask questions and learn about opportunities here where people can help. It might be helping at a one – day event or being on a committee that plans an event or helping with some of the traditional events that always need helpers. You might also decide to join a club or organization that works at doing things all year long. Those organizations might be the community theatre, helping run the Lions train at Thompson Park, or just a two – hour stint helping at the Iron Thunder Motorcycle Run banquet. 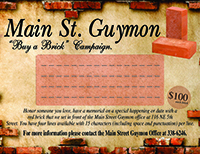 Come to the table for the discussion on Volunteering at the Main Street Guymon office. It’s scheduled for the lunch hour, noon to 1 pm, on Friday, April 12. Attending will not mean you’re automatically committed! You can call Melyn Johnson at 580-383-6246 for more information.